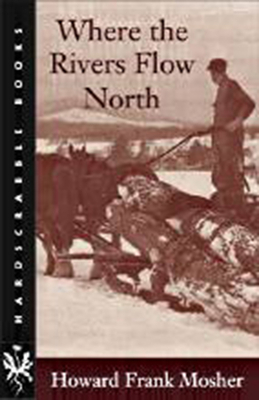 Described by the Los Angeles Times as “a combination of Ernest Hemingway, Henry David Thoreau, and Jim Harrison,” HOWARD FRANK MOSHER is the author of The True Account: A Novel of the Lewis and Clark and Kinneson Expeditions, A Stranger in the Kingdom (winner of the 1991 New England Book Award for fiction), and other books. His novel Marie Blythe has also been reissued by UPNE. He has received a Guggenheim fellowship and a National Endowment for the Arts fellowship, the American Academy of Arts and Letters Literature Award, and the American Civil Liberties Union Award for Excellence in the Arts.